As many of you know I specialize in locating missing people. That is missing accidentally or missing purposefully. The later always is harder. People who are intentionally covering their tracks make life very interesting for investigators. The case I speak of began when a flustered woman called me begging for help. The quick story behind this was her husband had been previously married. During that marriage a one night stand occurred. Fast forward around a decade and the man has been divorced and now remarried to my client. A knock at the door reveals this woman from his past and a child he did not know he had. They stepped up and became a big part of the child’s life but as time went on they found the mother to be seriously unstable. The child is now around twelve years old. Soon the state of New York fully agrees and takes custody away from the mother and gives to the father. Now for this to happen in New York must make you pause as to the severity in the case for the state to make a judgement like this. I won’t go into explaining more as it should just make sense. The mother then absconds with the daughter to Arizona. Ironically, Arizona make it a little difficult but eventually they fully agree with the New York decision and both states now have given custody to the father. Then the mother vanishes with the child. The client and father of the child take numerous trips to Arizona, get police help, get county help but the woman just seems to evade any detection. She maintained a residence, payed for by her parents but could never be found there. The child was not in school and it seemed many dead ends. According to neighbors the woman would sneak in late at night to get mail and whatever else but randomly. At this point law enforcement was getting taxed and like many things bored of dealing with the case. Hence why I was hired. Well, lets get this straight, I was the third to get hired as the others had produced no results. After a month in a half of very intensive investigating I was able to happen onto a complete accident of a discovery. 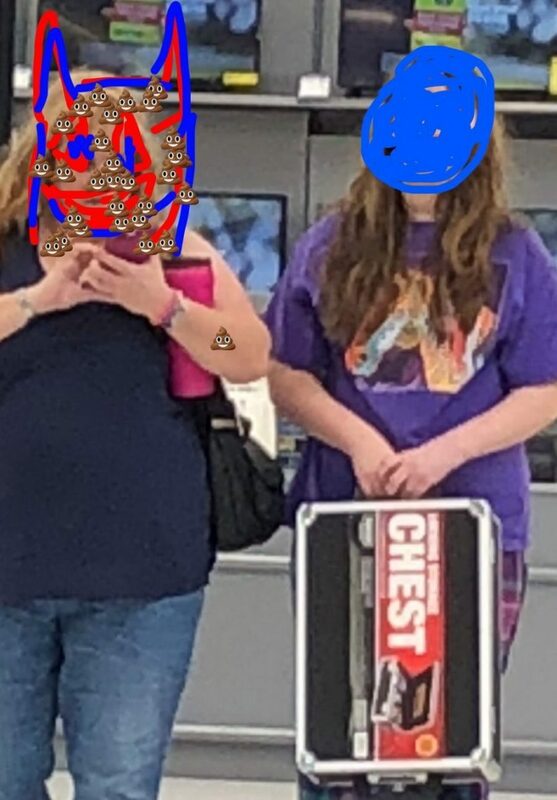 I located the woman at a Walmart on a complete other side of the metro area. It had been nearly two months of investigating dead ends, broken rabbit trails, and bad information leads. Thinking, that the surprises were over I began making calls to the proper people when she left the Walmart. She drove to a gated, guarded, camera’d facility. The facility had no signage and the address didn’t seem to be located on mapping systems. It took me awhile to figure out that this woman had somehow lied her way into a Domestic Violence Shelter. The client and the father immediately came out from New York and with the help of Maricopa County Sheriff’s Detectives warrants were served and the daughter was returned to the father. Unfortunately, I will never know what, if anything, happened to the woman for obviously committing fraud to be in a shelter. There were no indications she’d had any form of male or female partner in years. She had filed restraining orders for domestic violence on men across the country while she was in Arizona but they were all thrown out due to how preposterous they were. The good news is that in the end the daughter is now in a home where she can get help for learning disabilities and ultimately have a much more loving and stable environment. This case was definitely one of Atwell Investigations highlights of 2018 and I was proud to share!